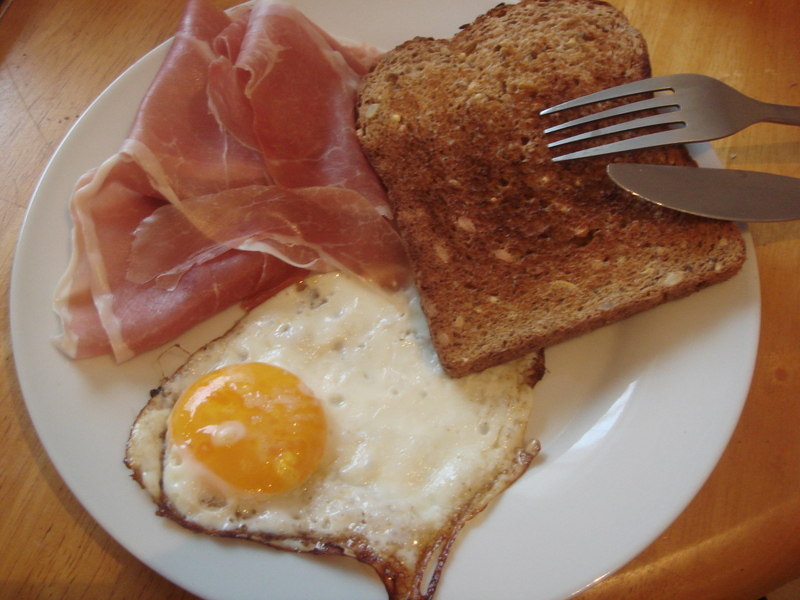 Not the most virtuous breakfast in the universe. 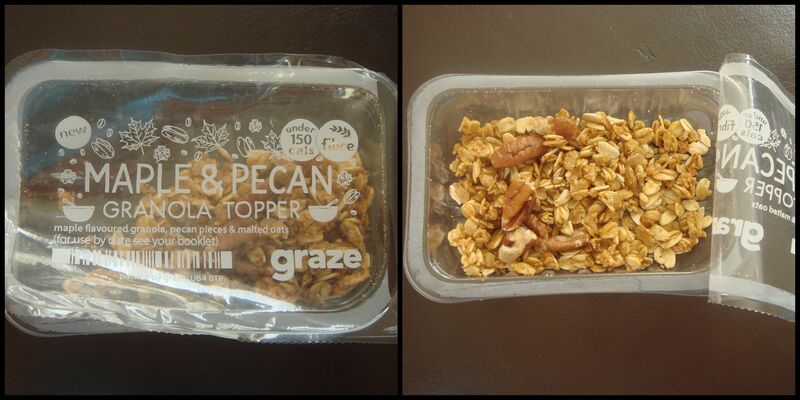 I got a trial of Graze boxes and this Maple and Pecan Granola Topper was in there. I picked at this during the morning on Thursday as I was working from home. Normally this wouldn’t be enough to see me through the day, but because I had a more substantive cooked lunch it was all right. This is a very delicious, classic flavour combination. 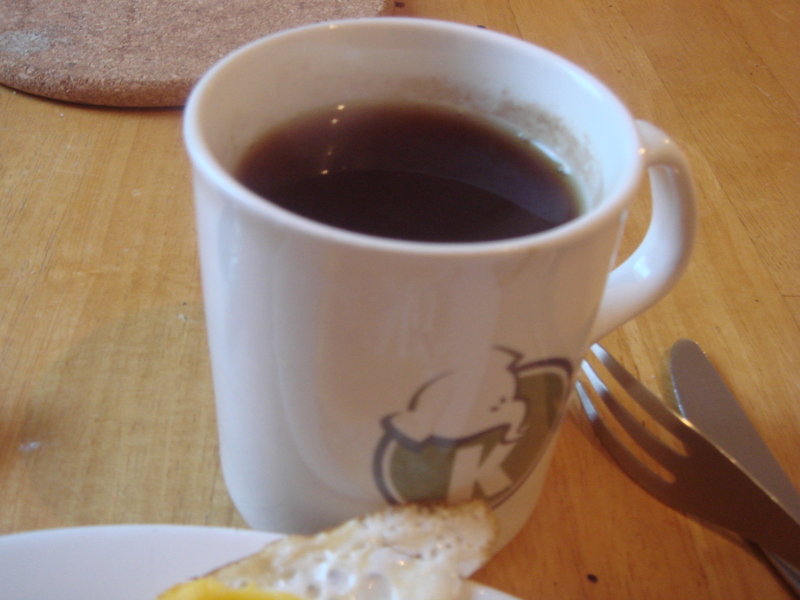 It would be nice on vanilla yoghurt for a more substantive breakfast. 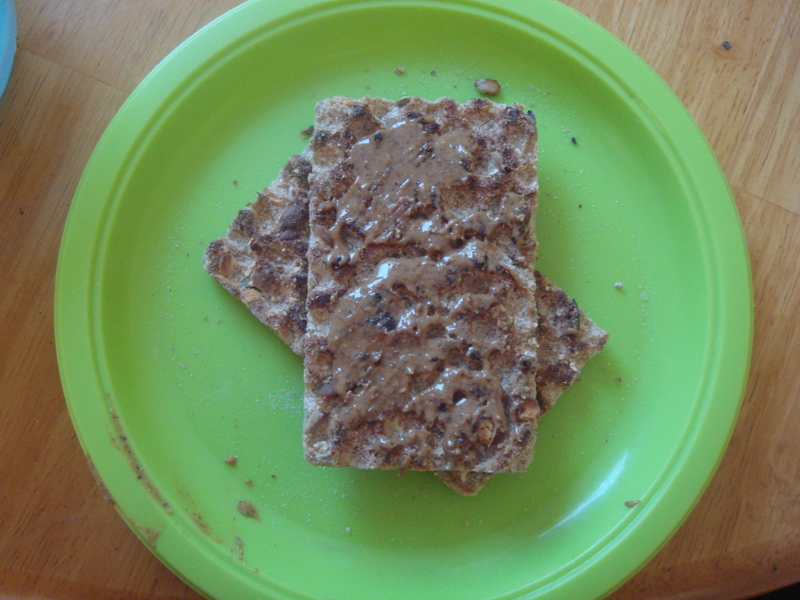 Two currant, seed and oat Ryvita crispbreads and a tablespoon of almond butter (plus tea). 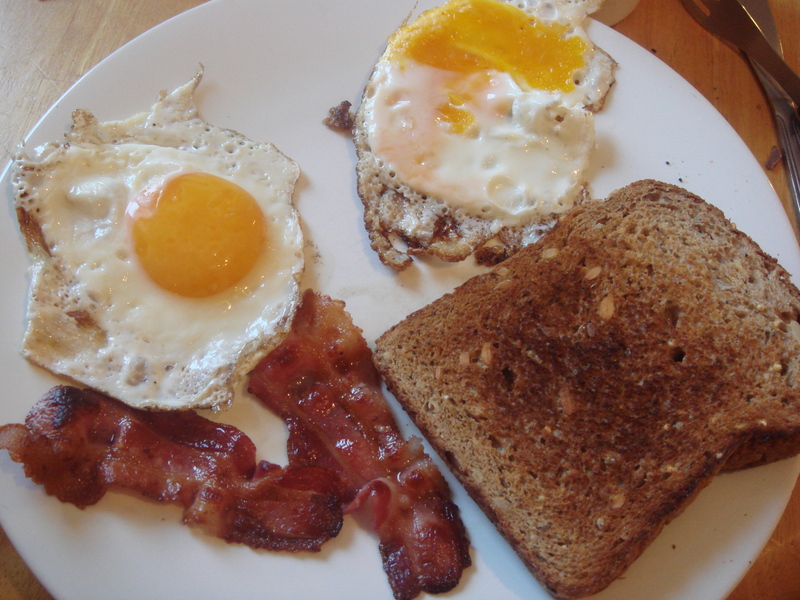 The wholegrains in the Ryvita slices and the protein in the almond butter kept me going for longer than I would have thought, but I did need a mid-morning snack. It’s also a little dry! If all goes well on a Saturday morning I’ve hopped – or crawled – out of bed and gone straight to the gym. 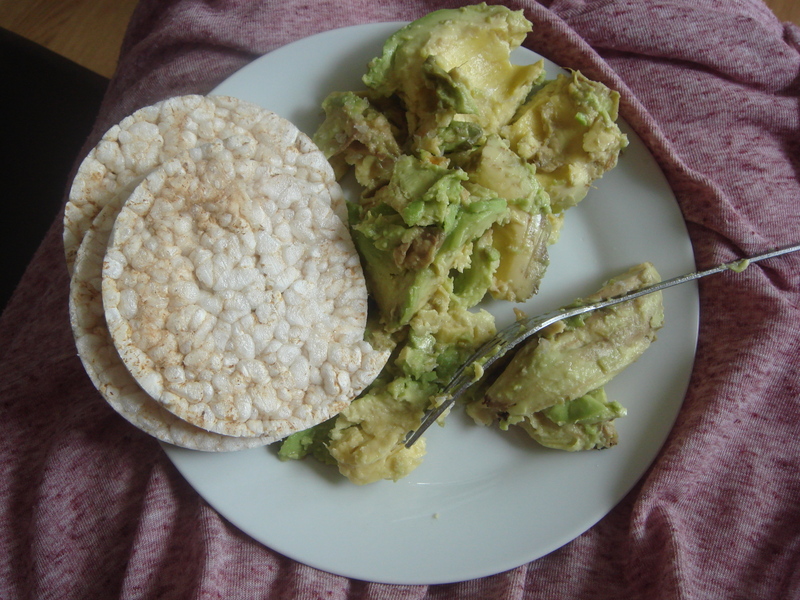 This late, post-workout breakfast of three plain rice cakes and an avocado was nibbled off my lap (hence the background) while watching TV and recovering from my exertions. Annoyingly I didn’t have any citrus fruit in the house when I prepared this, so I just sprinkled the avocado with salt and Tabasco sauce. A little lime juice would have made it perfect. 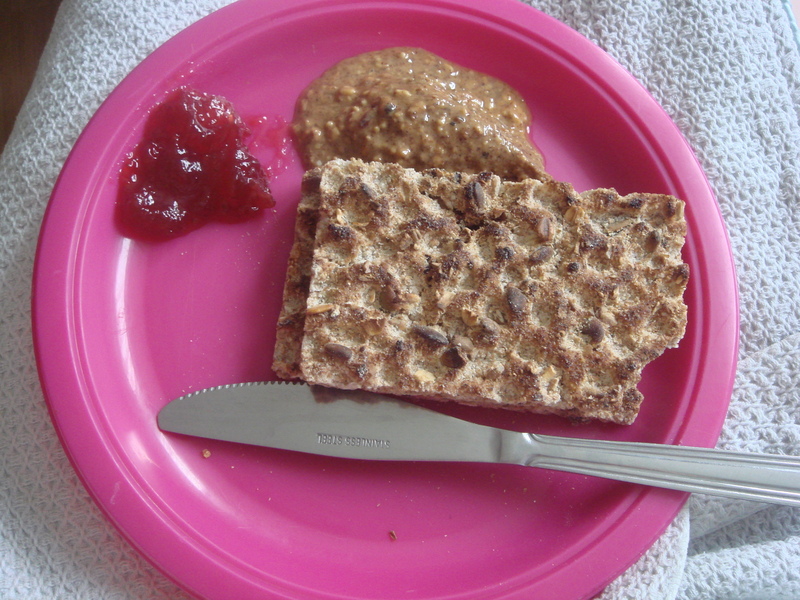 More of the currant, oat and seed Ryvita, with almond butter, but sweetened and lubricated with a little strawberry jam. It’s definitely much more delicious with the jam. 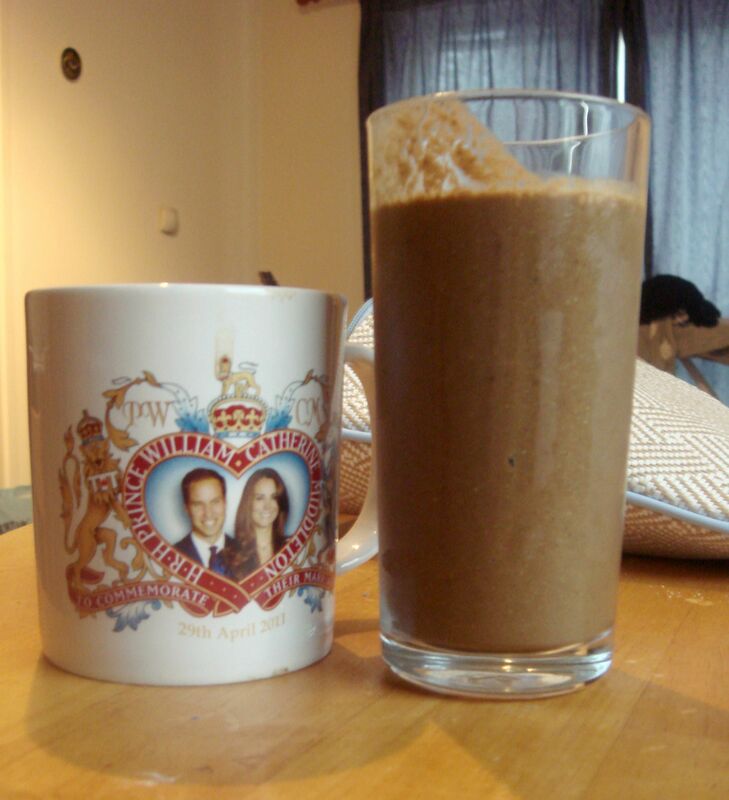 It was quick and easy, which is handy as I try and go to a local Pilates class on Sunday, and it starts at 10am.